A huge Sarasota and the world announcement! 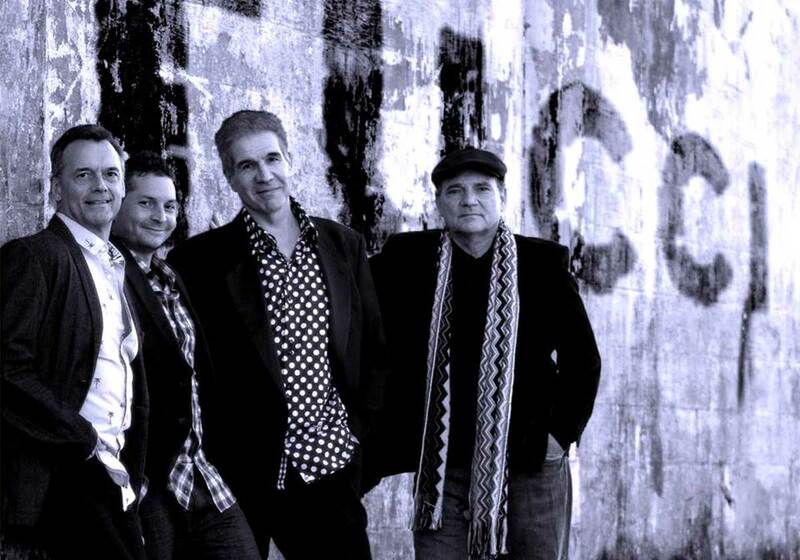 Steve “Doc” Tucci and his band “The Tucci Project” have launched their new website. 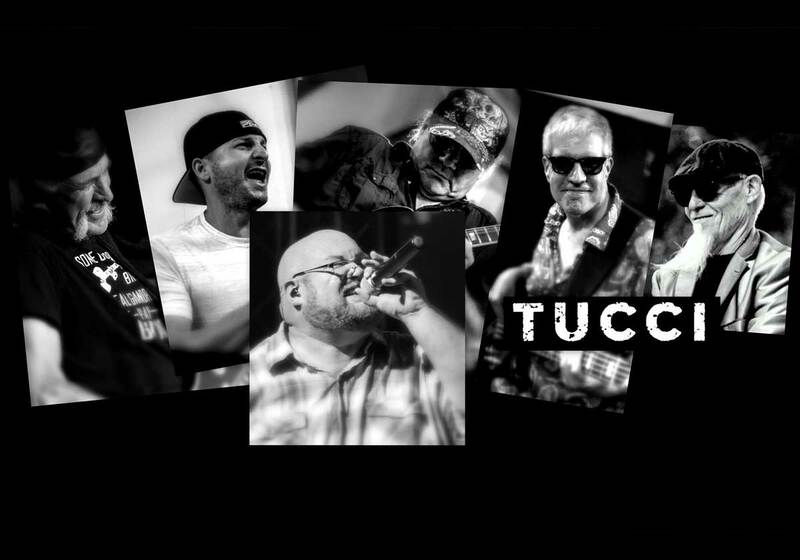 www.tucciproject.com is now live! The band consists of some of the greatest musicians in the world. 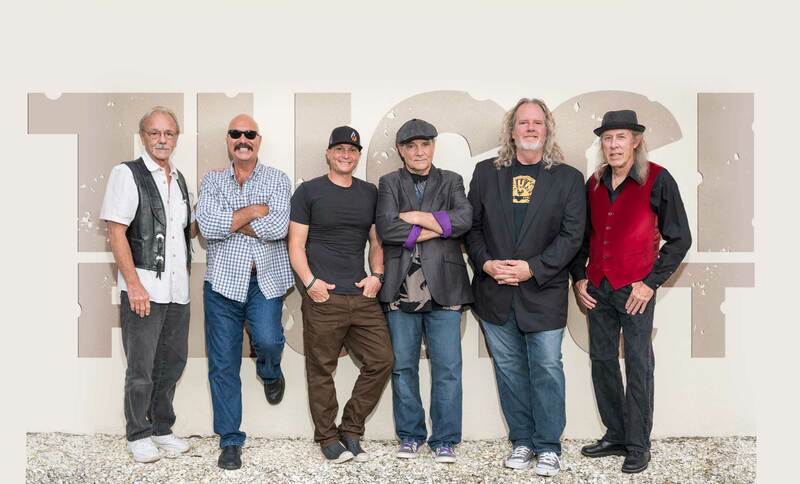 Steve “Doc” Tucci- Guitar, Vocals, Songwriter, Mike Tucci- Drums, Shawn Murphy- Sax, Vocals, Songwriter, Gregg Voorhees- Bass Guitar, Al Owen- Guitar, Vocals, Songwriter, Don Richards- Keyboard, Vocals, Songwriter and alternates, Chaz Trippy- Percussion, Larry McCray- Guitar, Songwriter, Harry DeBusk- Bass Guitar, Vocals. All the players are seasoned veterans! Ms. Rainey Wetnight would like to propose a bargain with the Universe. For every destructive, senseless disaster like Hurricanes Harvey and Irma, there has to be at least one work of art – especially musical – released to lift our spirits twice as much as they were lowered during said natural disaster. 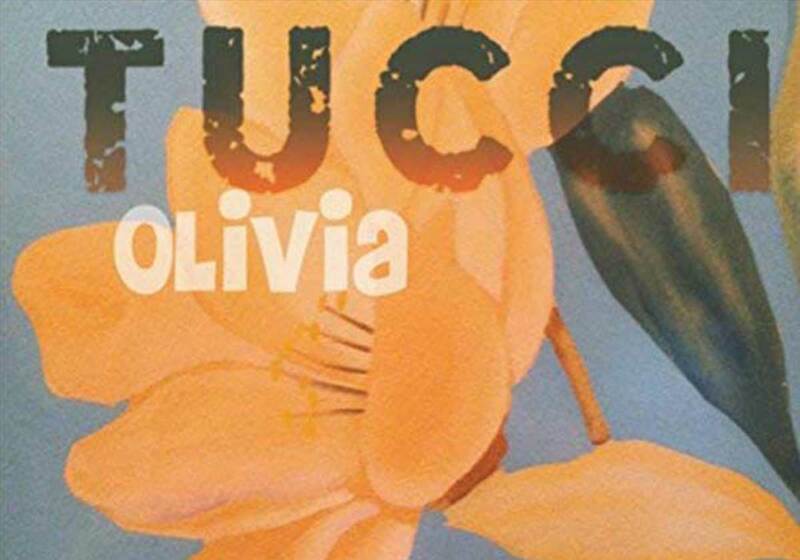 It’s a perfect time to pay tribute to a band that encapsulates all that is Florida: Tucci, from Sarasota, and their latest album Olivia.